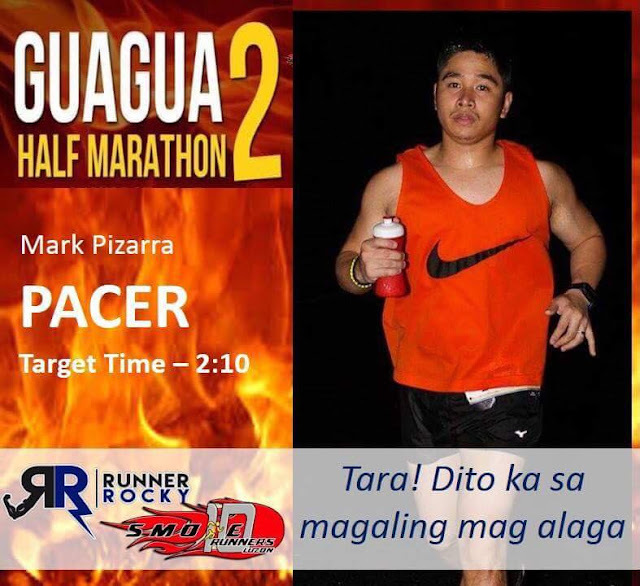 Home / Albert Dairo / Guagua Half Marathon / Guagua Half Marathon 2 Pacers / Mark Pizarra / Pacer / Pacer Poster / Poster / Ruean CId Tagtagon / Runninng Event Poster / Smoke 10 Events / Team Runner Rocky / TRR / TRR Hotties / Meet the Hot Pacers of Guagua Half Marathon 2017 from Team Runner Rocky! 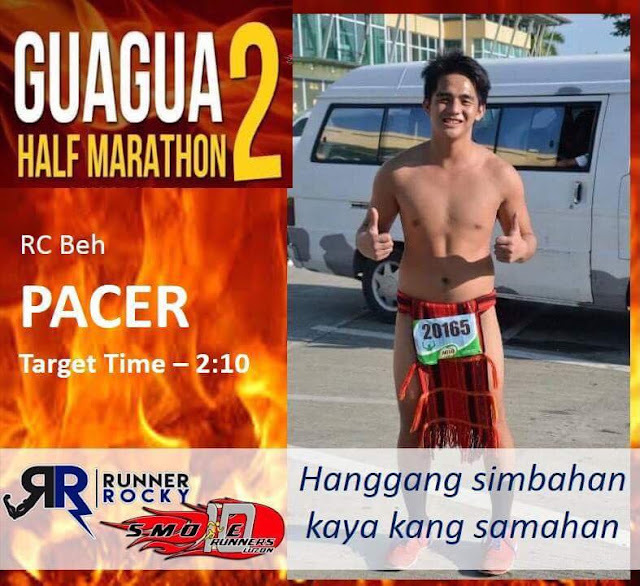 Meet the Hot Pacers of Guagua Half Marathon 2017 from Team Runner Rocky! "Kung sila ang makakasabay mo, makakatakbo ka pa ba...?" "Sa Finish Line ka lang ba kaya nilang ihatid o diretso na sa simbahan...?" 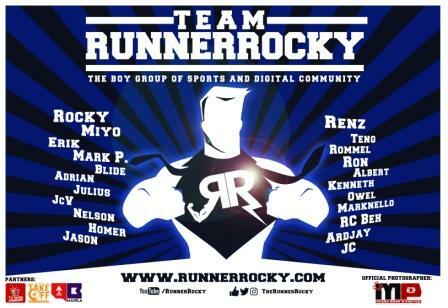 Three of the hot members of the boygroup of sports and digital community Team Runner Rocky will guide you along your way this Sunday, August 27, 2017 in the much anticipated Guagua Half Marathon 2. 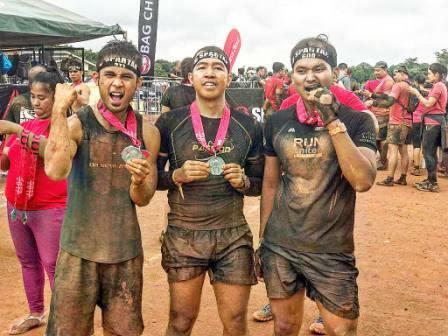 RC Tagtagon, Mark Pizarra, and Albert Dairo will help you achieve your goals in terms of personal record while at the same time inspiring you until the finish line! Get to know them more! 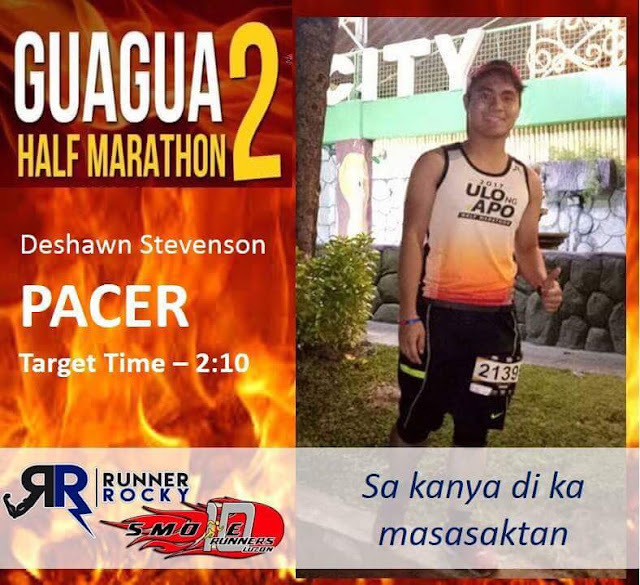 Here are the pacers from Team Runner Rocky who will lead you in the second edition of Guagua Half Marathon. Who knows, "isa na pala sa kanila ang forever mo!" 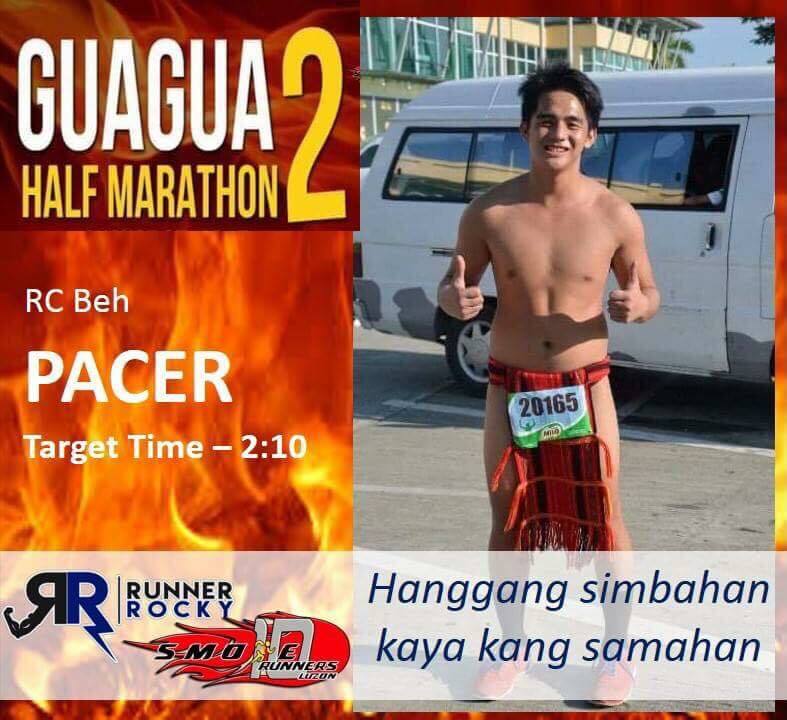 RC Beh or Ruean Cid Tagtagon, the trending Igorot or Bahag Runner who became viral in last year's Run United Leg 2 is back in the running community. He will not only wearing their traditional bahag while running this Sunday. But, he will also be there to assist you as pacer in this half marathon. With his hugot line of "Hanggang Simbahan Kaya Kang Samahan," is he really the one who will bring you to the altar?! 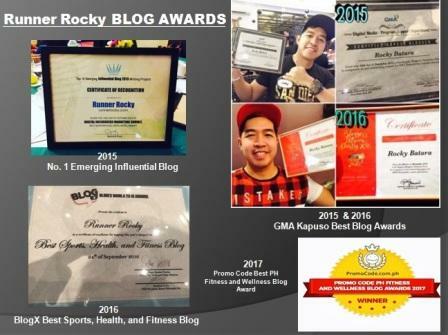 Mark Pizarra, our team's very own official photographer will not take running photos of you this Sunday. 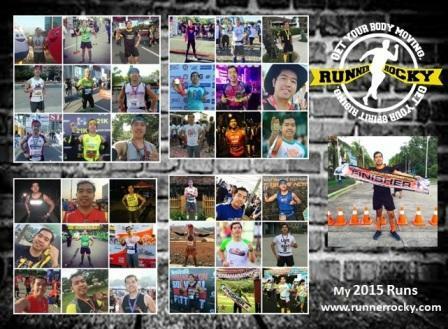 But you will have a photo together with you while running as he'll guide you along the way being your pacer. With his hugot line of "Tara! Dito Ka Sa Magaling Mag-alaga," he can heal not only your injured body parts during the race, but your broken heart as well! Take note, Mark is a Registered Nurse by profession! Albert Dairo aka Deshawn Stevenson, our graduating Mechanical Engineering student will lead not only the young runners but the runners of all ages being your pacer helping you in achieving your desired PR. Known to be the team's King of Hugot, his line saying "Sa Kanya Di ka Masasaktan," he is definitely the man who will never break your heart!